Sip & Savor Bermuda Food Tours was initially born from a concept developed by Nakia Smith for the Pitch Pink Tourism category during Rocket Pitch. This idea came second place out of 30 applicants who participated in the event. Seeing that it was a viable idea and no one offered a Food tour in Bermuda it was a no brainer to continue on with it. The inspiration for the tour was to combine the love for her country, the food and what it represents. 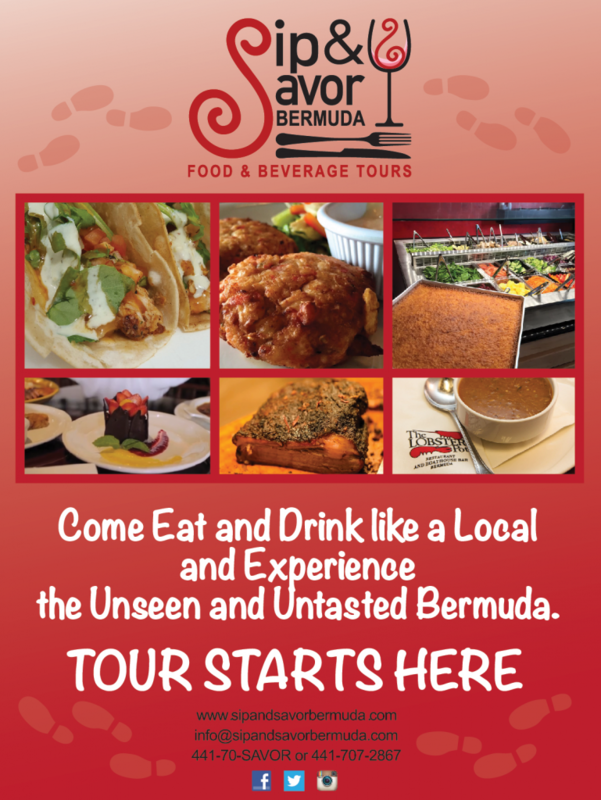 We want you to have that same experience as our tours offer a variety of culinary, ethnic and cultural experience while educating guest about Bermudian food history. Our aim is to keep participants engaged and enthused throughout the duration of their tour. We want you to leave as if you went and hung out with good friends and had unforgettable memories.